We develop strategies for policy, programs or projects that feature and require citizen or stakeholder involvement. Have a problem, challenge or opportunity that you want to address? The best first step is to develop a strategy for exploring the issue with those affected or interested. This means involving these people from the start. Building collaboration and partnerships or bringing a community on a journey on an issue requires that everybody goes on the ride together. At democracy Co we design engagement strategies for your issue – a strategy which involves those you need and want to involve in your project. There is NO tool that fits all projects– every situation is different. 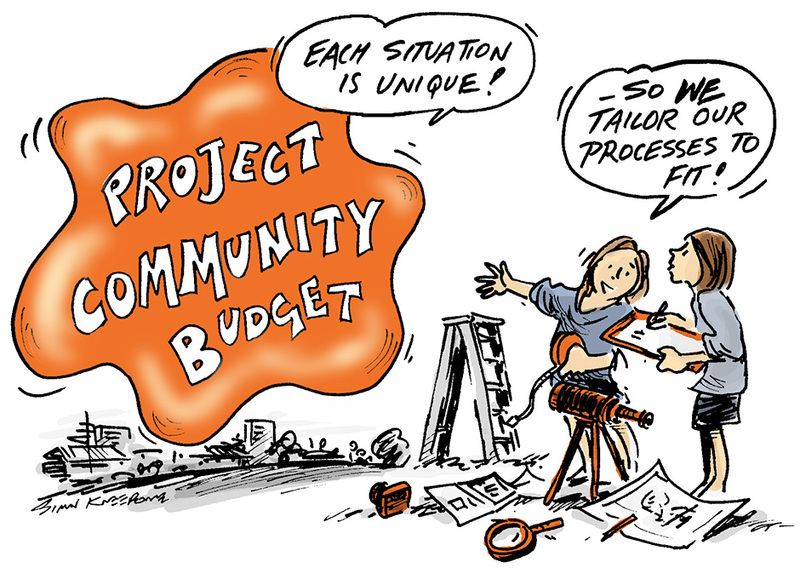 The citizens or organisations affected are different, the issues are different, available budget will differ and the scope for participation and deliberation will be different. We have unparalleled expertise at designing complex and nuanced strategies for engagement drawing on the years of experience and expertise. Central to our work is a co-creation approach which sets all parties up for success.